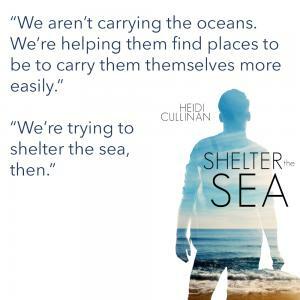 How would you address the potential question from readers that Shelter The Sea might be "messing with their implied HEA?" While The Roosevelt books are definitely stories about love and happy ever after, they are new adult books first and foremost, and coming of age stories. So if book one is the romance, the falling in love, this is the “next step” in the falling in love, along with all the complications life brings. Few of my books are ever purely romance, only the Minnesota Christmas and Second Hand books I would say—I don’t mind writing them, but I do lean on exploring the journey characters take as well as the romance. It’s the ride I’ve always sold to readers. But I’ve also never given anything but a happy ever after, excepting one cliffhanger ending in a book which is currently out of print (and which is truly high fantasy with romantic elements, full stop). I would say not to worry, as the ending is happy, they’re still together, their relationship is never in danger, only in process, and the story is no different than other series with characters in multiple parts, such as Jordan L Hawk’s Widdershins books. What kind of research did you do for for Emmet and Jeremey’s portrayals, and what reactions did their characters elicit from readers, good and/or bad? 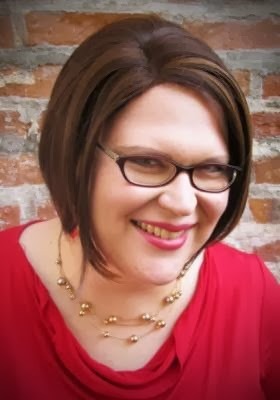 I worked with adults and children with disabilities and mental illness extensively in my twenties, particularly teens and adults (elderly adults) with autism, and I have a number of close friends and family members in my life with anxiety and depression, so these issues are not alien to me in any way. This said, much in the same way that for Santa Baby sexual assault was something I had first-hand experience with, it’s because I know so much about the issues I go hunting for even more data, because it’s not possible to get it “right”. It’s simply not. There’s no one experience for anyone in any situation, and so the only way to compensate is to become as educated as possible and then do one’s best to speak to a general experience while still representing a specific character. One of the most difficult aspects for Emmet is that there is absolutely no singular “autism experience,” as they call it a spectrum disorder for a reason. 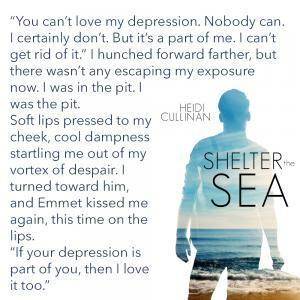 In Shelter the Sea I was able to highlight a little more some other characters on the spectrum, but even here we barely scratch the surface. For Jeremey it’s similar; depression and anxiety mix as a cocktail differently in everyone, and they rise and fall in their own waves for their own reason. It’s not the case that a therapy dog would help all persons who have depression and anxiety. It’s not the case that everyone who has depression would continue to get worse. Representation is tricky. 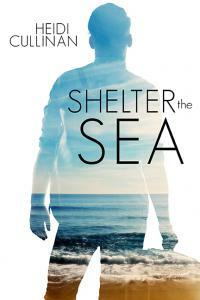 For Shelter the Sea I had two amazing advance readers who critiqued specifically from the aspect of disability. Rebecca focused primarily on the service dog research (and helped me invaluably) as she has the real-life Mai. Though Rebecca is a dear friend, and we’ve bonded through discussing living with chronic pain and making our way to our goals despite limitations, cheering each other on when life is a struggle. 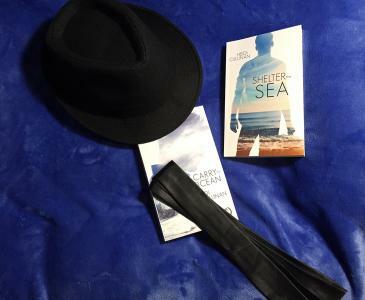 Her own experiences have colored a great deal of Shelter the Sea directly and indirectly, and though the book is not specifically dedicated to her, it is absolutely meant for her, because the characters’ struggles are often her struggles too. 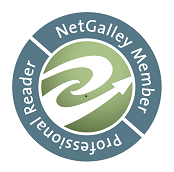 Another advance reader who gave me simply amazing help in the forefront (and thank you so much for giving me the chance to highlight these two!) was one of my patrons, Nikki Hastings, who read in general for disability issues and gave me so much to think about, challenging me on some issues and pushing me to go further. I hope I did her proud in the final version, and I will be forever grateful for her help. As for reader reaction, this is the series that has stunned me for how readers respond. I get letters frequently, but I also get many comments online and at conventions, and they tend to be incredibly emotional. They’re split evenly between people who know/care for persons with autism and are glad to see a positive story where Emmet has agency, and people with anxiety/depression or those who care for/know persons with anxiety/depression and feel the book helped them in some way. I do get more mail and comment on the latter than the former; somehow this is the book that sends people to therapy, because everyone wants a Dr. North. People use the AWARE strategy, or tell me the book helped them understand their own issues—I'm so glad it could mean so much to people. I never dreamed for that, I only wanted to tell a positive story for an autistic character, and when I searched for someone to pair him with, Jeremey appeared, and I thought, oh yes, there’s a fine twist, because I know how the world sees you. My daughter loves Emmet and Jeremey—she calls them her cinnamon rolls. It’s funny, because she identified with Emmet, and I hadn’t realized how much I’d based him on her until she pointed it out. 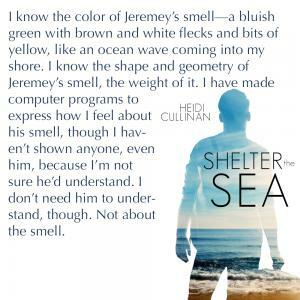 She diagnosed herself as mildly spectrum after reading Carry the Ocean. And it’s funny, her dad and I had thought that all along.